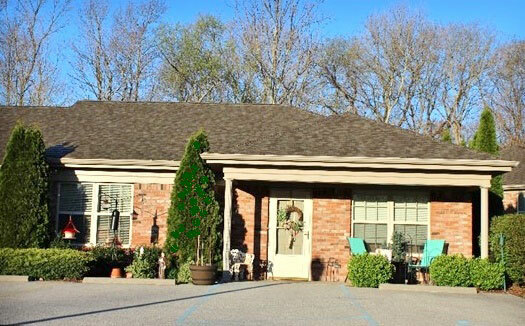 At Guerin Woods, we have created a neighborhood that provides a environment for aging in place, with a complete continuum of care that ranges from independent living and assisted living to skilled nursing and memory care. While each setting is unique, each is also part of one cohesive community where all of life can be shared and lived to its fullest every day. Click on an image below to explore that program. 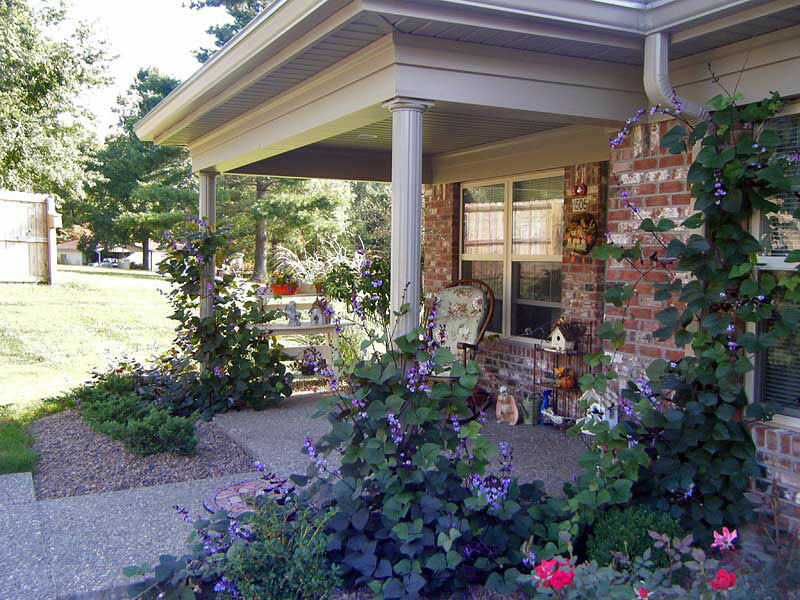 For older individuals who want to maintain an independent lifestyle in a lovely setting on a limited budget. 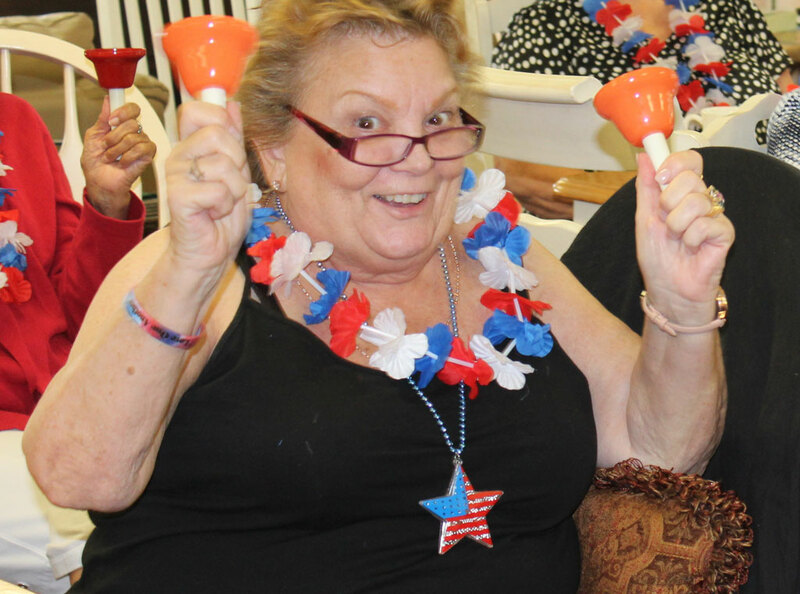 A life-enhancing community providing dignity, respect and choice for older adults. 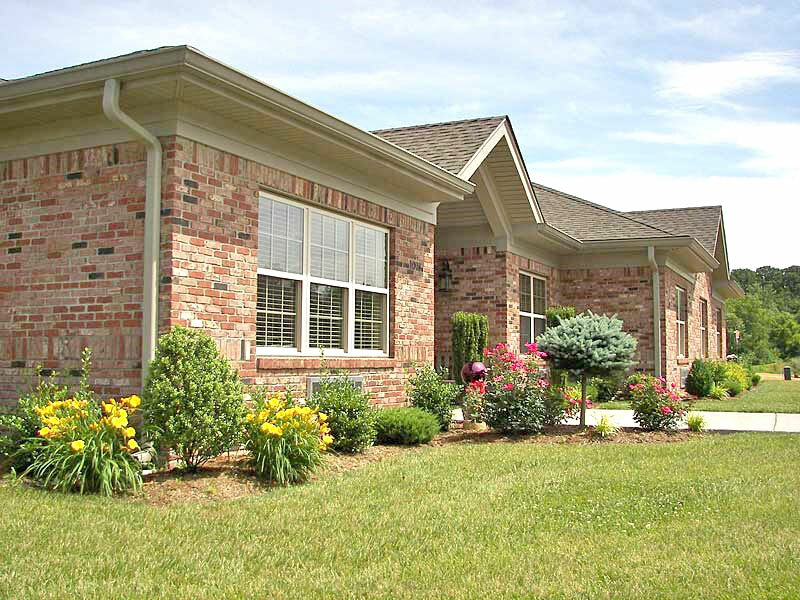 Safe and affordable apartments for adults age 62 and above with low incomes. The heart of our neighborhood, open to anyone in our community age 55 and older. 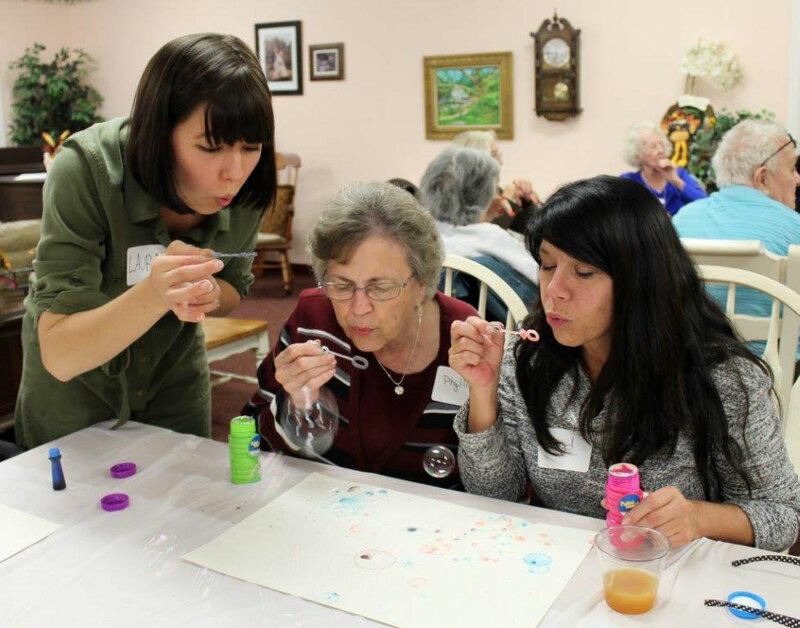 Deeply-rooted in nurturing the core psychological needs of each elder.